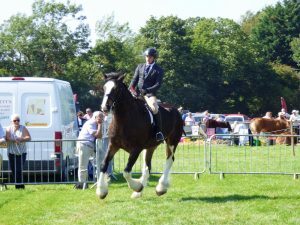 Details: Registered ridden Shire gelding, been shown in hand since a foal and has done two ridden shows this year, forward going and sensible. Please contact for more photos and videos. UK delivery available or can arrange international delivery.